Why would I need self storage in Surprise, AZ? There are a variety of reasons why you might need self-storage in Surprise, AZ. How much is a storage unit in Surprise, AZ? The cheapest storage unit in Surprise, AZ is $48.00 per month. What size storage units do you have available in Surprise, AZ? In Surprise, AZ we have sizes that range from 5'x5' to 10'x25' to suit your storage needs. How much is it for a 5'x5' storage unit in Surprise, AZ? The cheapest 5'x5' storage unit in Surprise, AZ is $48.00 per month. The uniquely-named city of Surprise is a booming community in central Arizona. According to local history, the city got its name when founder Flora Mae Statler said that she'd "be surprised if the town amounted to much." Despite Statler's pessimistic outlook, however, Surprise has grown from a single acre of farmland in 1938 to a sprawling city that's home to tens of thousands of people. Much of Surprise's population consists of retirees who appreciate the low cost of living, beautiful scenery and warm weather. Although Surprise was a fairly small city until the 1990s, its amenities, recreation and entertainment options have kept pace with the explosive growth it experienced in the late 20th century. Everyday needs like grocery stores, gas stations, coffee shops and restaurants are found around nearly every corner, and the city's residential areas are generally within easy access of shopping and dining. Golf courses, public swimming pools, parks and tennis courts are plentiful and get a great deal of use during the area's mild winters and warm spring months. The city has a thriving arts and culture scene, and you can see public art installations throughout many public spaces. Galleries and museums like the West Valley Arts HQ and the City of Surprise Art Gallery also offer a variety of art installations, while local organizations like the Surprise Pops Band, the West Valley Symphony and the West Valley Conservatory of Ballet host a variety of performances. Along with Florida, Arizona is one of the two most common spring training locations for minor- and major-league baseball teams. 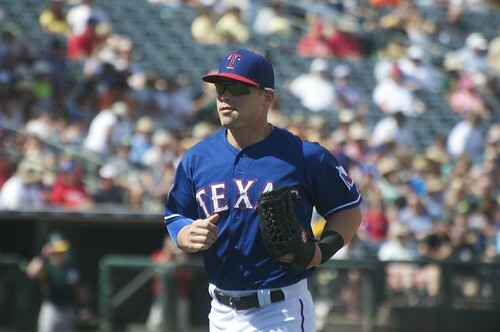 Surprise hosts the spring training facilities for the MLB's Kansas City Royals and Texas Rangers, as well as several smaller, minor-league and local teams. 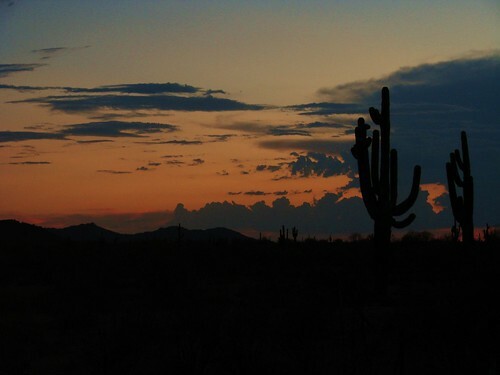 In addition, like many Arizona cities, Surprise is near a handful of local preserves. The White Tank Mountain Regional Park provides hiking trails and outdoor recreation as well as the opportunity to experience desert wildlife up close. Another benefit to living in Surprise is its proximity to the capital city of Phoenix. With just a relatively short drive, you can experience several professional sports stadiums, art museums, shopping centers and top-rated restaurants. The schools in Surprise are part of Dysart Unified School District, an award-winning district that has earned recognition for its academic performance. There are also many charter schools in the area, such as the Arizona Charter Academy. Utilities: Arizona Public Service, Southwest Gas and several water companies provide major utilities to homes in Surprise. Garbage and Recycling: You can expect curbside collection of both trash and recycling. Transportation: The primary transportation provider in Surprise is the Valley Metro Bus network, which operates a network of routes throughout the Phoenix metro area. The impressive growth that the city experienced in the late 1990s and early 2000s was due largely to the availability of newly-constructed homes at very affordable prices. One of the major residential developments in Surprise is Sun City Grand, a large retirement community that houses tens of thousands of retirees. Since the city's era of rapid growth, prices have increased, along with those for the rest of the Phoenix metro area. Now, they are higher than the national average, and not expected to stop rising anytime soon. However, the large housing market offers a wide range of options making it easier to find something to fit your budget, including apartments, town houses and single-family homes to buy or rent. Our lowest priced units in Surprise, AZ average $48.00 per month. 77 people have reserved units in Surprise, AZ in the past 30 days. There is 1 location within Surprise, AZ's city limits. There is 1 location in Surprise, AZ that offers AC and Heating features.